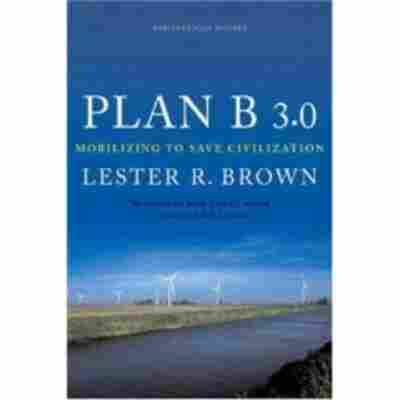 Brown's 'Plan B 3.0' an Environmental Call to Action Environmentalist Lester Brown has a plan to save the planet from climate change. But with calls for a carbon tax and more gasoline taxes, it's not going to be easy or cheap. 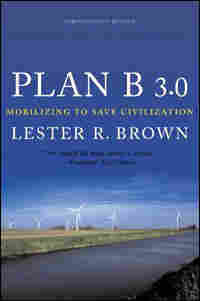 Brown discusses his book, Plan B 3.0: Mobilizing to Save Civilization. Environmentalist Lester Brown has a plan to save the planet from climate change — but it's not going to be easy or cheap. In his new book, Plan B 3.0: Mobilizing to Save Civilization, Brown calls for a carbon tax and more gasoline taxes to help keep looming environmental crises at bay. Brown, also the founder and president of the Earth Policy Institute, discusses his new book and his ideas for combating global climate change.